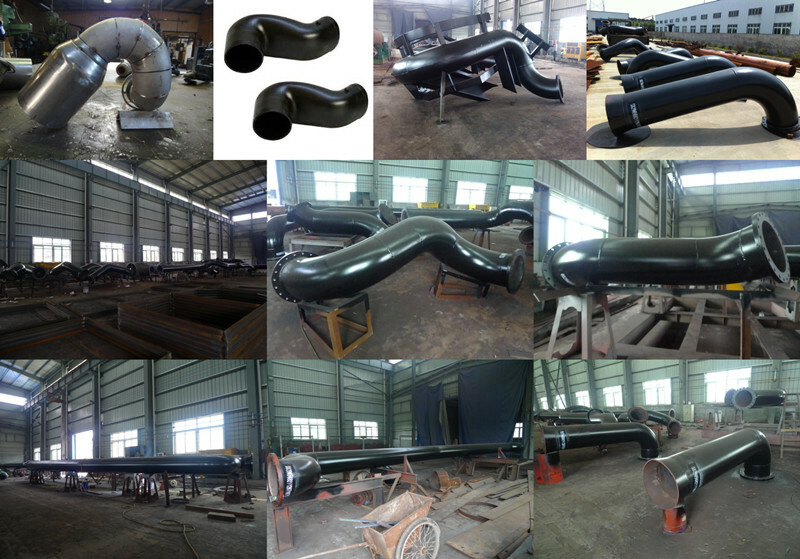 Product categories of Jet Pipe, we are specialized manufacturers from China, Steel Jet Pipe, Steel Water Jet Pipe suppliers/factory, wholesale high-quality products of Water Jet Pipe R & D and manufacturing, we have the perfect after-sales service and technical support. Look forward to your cooperation! Any pipeline used to make the gas flow down the growth rate is called the nozzle, there are two kinds of commonly used in thermal power nozzle: one is the gradual shrink nozzle, the other is a convergent divergent nozzle, or Lawal nozzle. In the jet engine, high pressure gas (or air) is converted into kinetic energy, so that the air flow in which the expansion of the acceleration of high speed outward jet to produce the reverse thrust of the component, also known as exhaust nozzle, thrust nozzle or tail nozzle. There are many types of nozzle, such as fixed or adjustable convergent divergent nozzle, convergent divergent nozzle, ejector nozzle and plug nozzle. High-speed fighter mostly adopts adjustable convergent nozzle and adjustable convergence diffusion nozzle and ejector nozzle; rocket engine fixed convergent divergent nozzle; vertical or short takeoff and landing aircraft by converting nozzle. The ratio of total pressure at the inlet of the nozzle and the static pressure at the outlet is called the nozzle pressure ratio, the expansion ratio or the pressure ratio. Convergent divergent nozzle exit area and critical section area (the minimum cross section area of over expansion area ratio, known as the area ratio of the nozzle. When the gas stream is expanded to the static pressure of the nozzle exit exactly equal to the atmospheric pressure, known as fully expanded nozzle, its performance best when the flow in the nozzle exit static pressure is greater than the outside atmospheric pressure, said is not fully expanded nozzle, the pressure of the gas flow can not fully converted to kinetic energy. When the static pressure at the nozzle exit is lower than that of the external pressure, it is called the over expansion nozzle.